We make it easy to keep up your home by connecting you with the right pro. 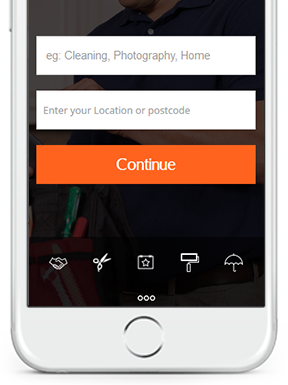 Our delivery app informs every level of user involved in a product. 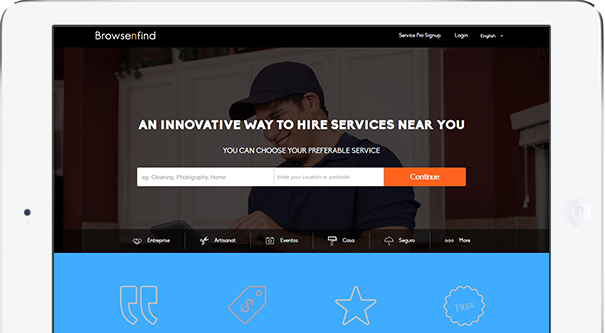 BrowseNfind has introduced an internet credit design focusing on its helpful sellers. The service providers will be offered with free credits to provide the service for customers. The products can be delivered based on the Google Maps as well. Customer can share their reviews with Social media sites such as Facebook, Twitter, etc. This is a platform for service providers who provide the services online. Service providers can activate or deactivate settings when they want to provide or stop. We integrate best payment gateways with your website in a highly efficient and cost effective.